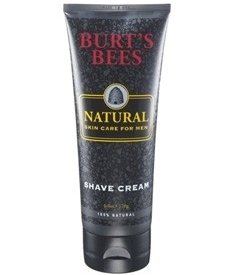 Get the close, smooth shave you've been looking for. This light, all-natural shaving cream is formulated with glycerin and coconut oil to generate a rich and lubricated lather. 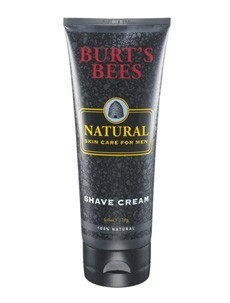 It softens the beard for a close and comfortable shave - leaving skin smooth and moisturised. Contains sunflower oil, aloe vera and vitamin E to nourish, for skin that looks and feels its natural best. Fresh citrus oils of lemon and orange and energizing bergamot are enveloped in the warm, spicy depth of cypress and fir to create a crisp, woodsy scent. Apply your cream to a wet face, massaging it in a thin, even layer. Then shave and rinse.